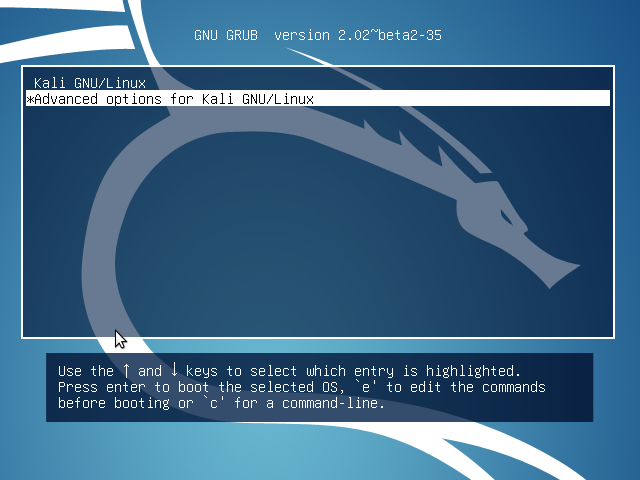 BackTrack Linux is now known as Kali Linux. 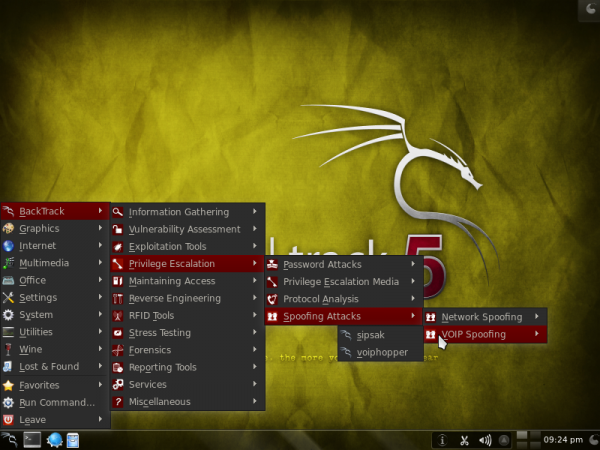 You may read all Kali Linux articles and tutorial at http://linuxbsdos.com/category/kali-linux. 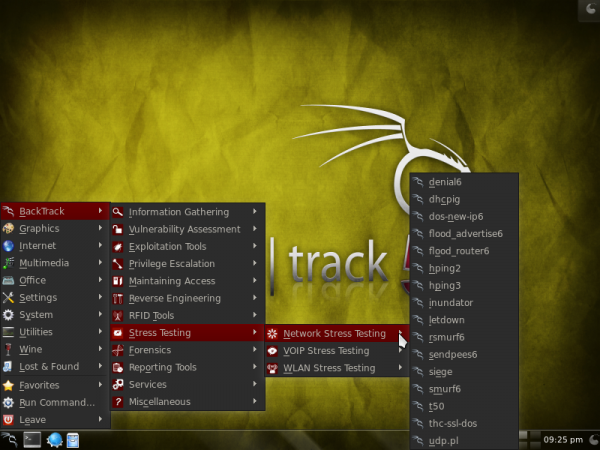 BackTrack is a security-focused Linux distribution that is loaded with all the best Free Software penetration testing applications available. 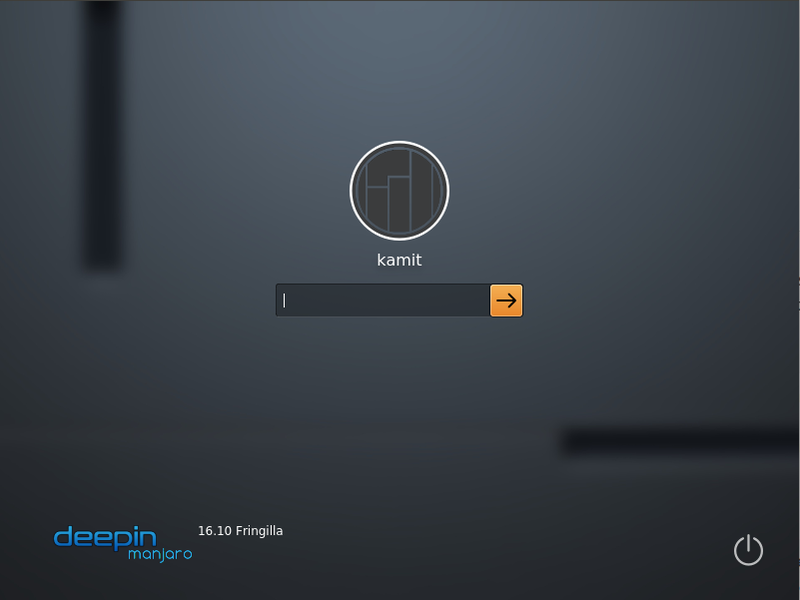 It is based on Ubuntu Desktop. The latest edition is code-named Revolution, and the newest update-release – BackTrack 5 R3, was released just a few days ago. It is distribution designed for penetration testers and other security professionals, or those who want to mess with all the best security and penetration testing applications the free software community has to offer. This is not a distribution you want to install just to check email and perform other mundane Internet activities, though nothing stops you from using it just for those purposes. It is made available for public download as DVD installation images for both 32- and 64-bit architectures. 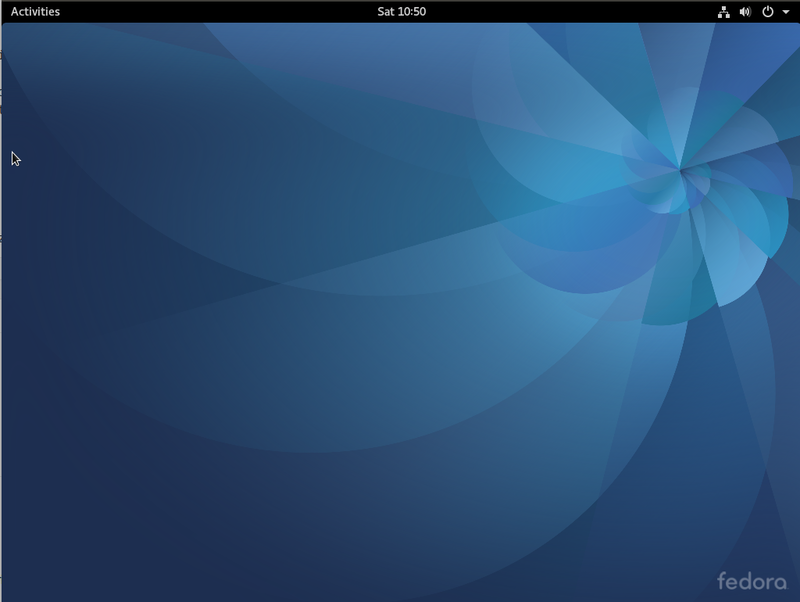 And there are installation images for KDE and the GNOME desktop environments. 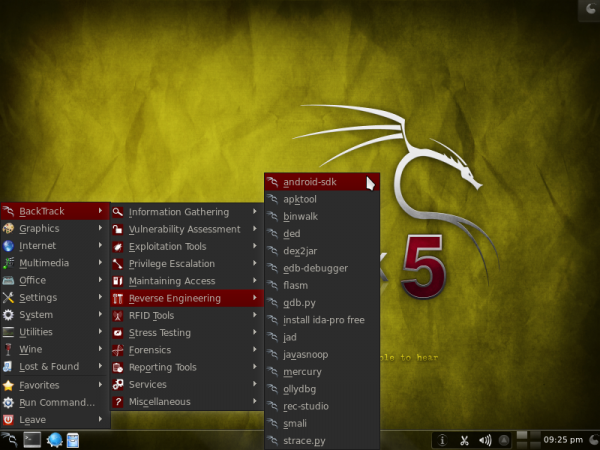 Shown below is a screen shot of the boot menu. 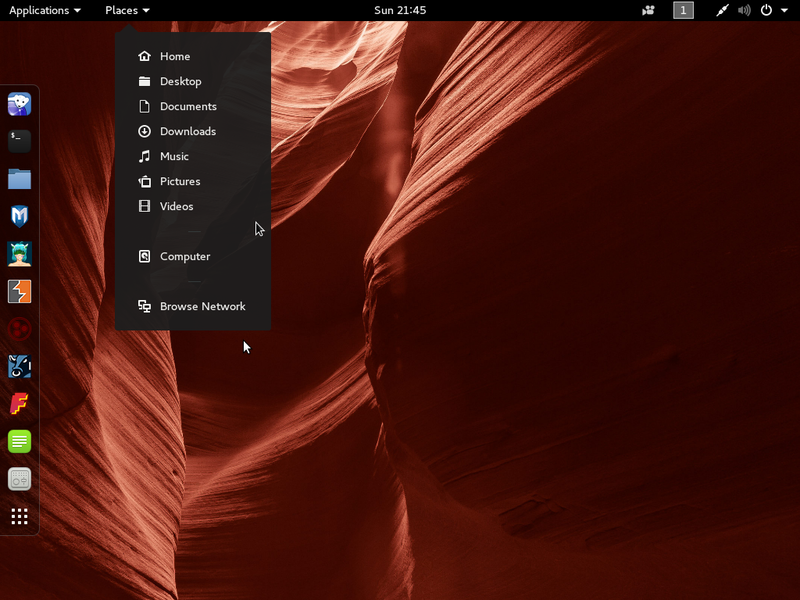 Unlike other Linux distributions, the system will not boot into a graphical desktop environment, but rather, into a console. You will then have to start the graphical interface by typing startx and pressing the enter key. The same is true after installation. The only difference is after installation, the system will boot into a login prompt. 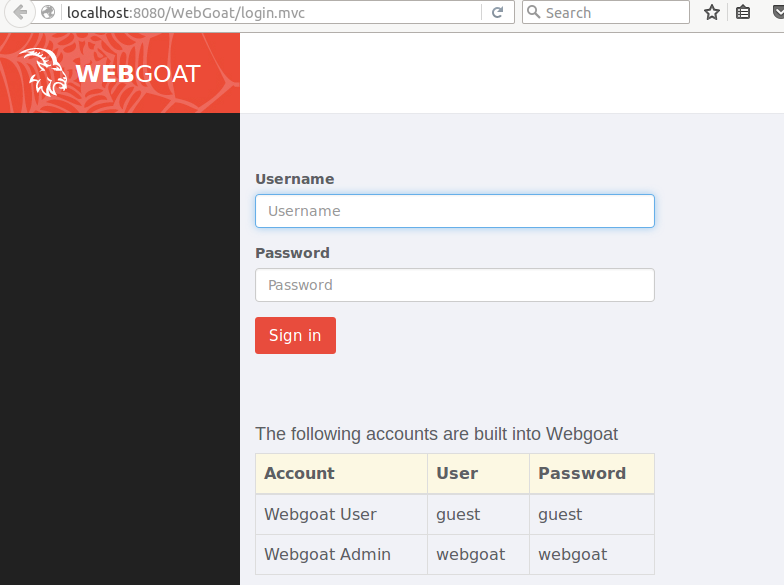 The default username that you must use to login is root and the password is toor. This applies to both the GNOME and KDE editions. Because it is based on Ubuntu Desktop, the installation process is the same as that of any Ubuntu Desktop edition, although the latest edition uses an older form of the Ubuntu Desktop graphical installer. 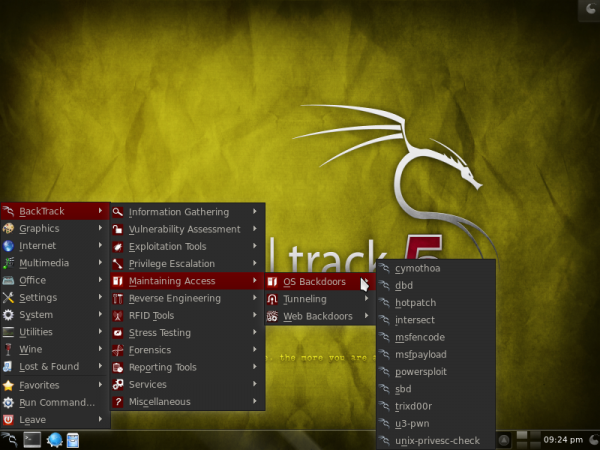 (BackTrack 5 is based on Ubuntu Desktop 10.04 LTS.) The only problem I have detected with the installer, as revealed by several comments here, is that it can be almost impossible to install the boot loader on a separate partition, when attempting to set up a dual-boot system with another distribution or operating system. Shown here is a screen shot of the Advanced Partitioning Tool of the KDE edition. As stated earlier, you could still use BackTrack for some regular computing activities, even though it was not really designed for such. For example, with Firefox installed out of the box, you could use it to surf the Web just as you would on any other desktop distribution. The very latest edition (Firefox 14) is even installed. And because the guys responsible for this distribution take security issues very seriously, the Firefox installed comes pre-loaded with addons that offer additional security when you are busy surfing. 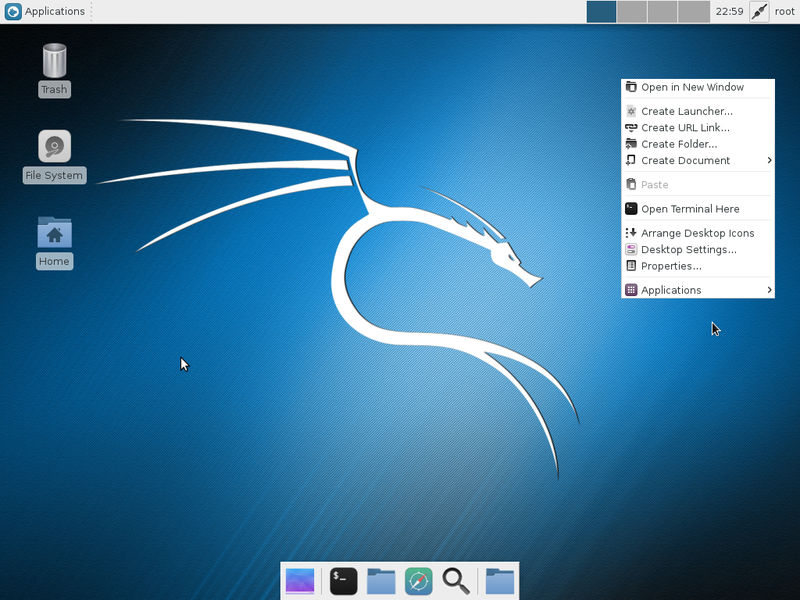 Aside from Firefox and a handful of desktop accessories and system utilities, almost every application installed out of the box is designed for a specific pentesting activity. Rather than go through what would be a very long list of installed applications, the following screen shots should give you an idea of what BackTrack 5 has to offer. Note that all the screen shops were taken from a test installation of the KDE edition. This one shows applications in the Information Gathering > Wireless Analysis > WLAN Analysis category. 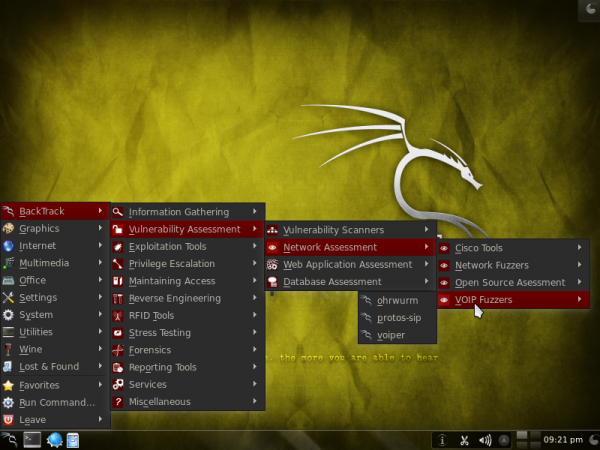 Applications in the Vulnerability Assessment > Network Assessment > VoIP Fuzzers category. Applications in the Exploitation Tools > Physical Exploitation category. The list of applications in the Physical Exploitation subcategory are new to BackTrack 5, making their first appearance in BackTrack 5 R3. Applications in the Privilege Escalation > Spoofing Attacks > VoIP Spoofing category. Applications in the Maintaining Access > OS Backdoors category. Applications in the Reverse Engineering category. Applications in the RFID Tools > RFID Frosch category. Applications in the Stress Testing > Network Stress Testing category. 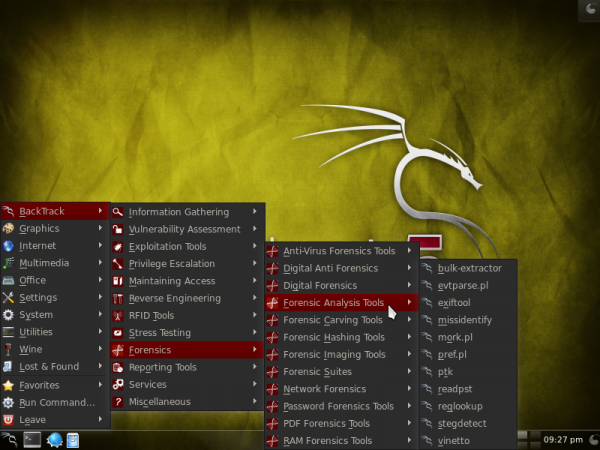 Applications in the Forensics > Forensic Analysis Tools category. 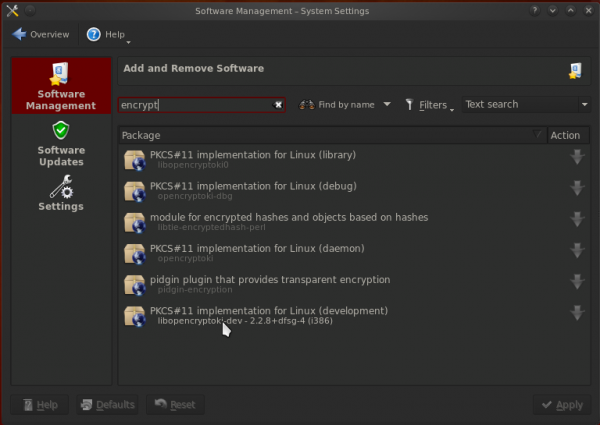 Though it is intended for users with more than a passing knowledge of managing and navigating a Linux system, all the graphical management applications that you will find on regular desktop distributions are also available on BackTrack. 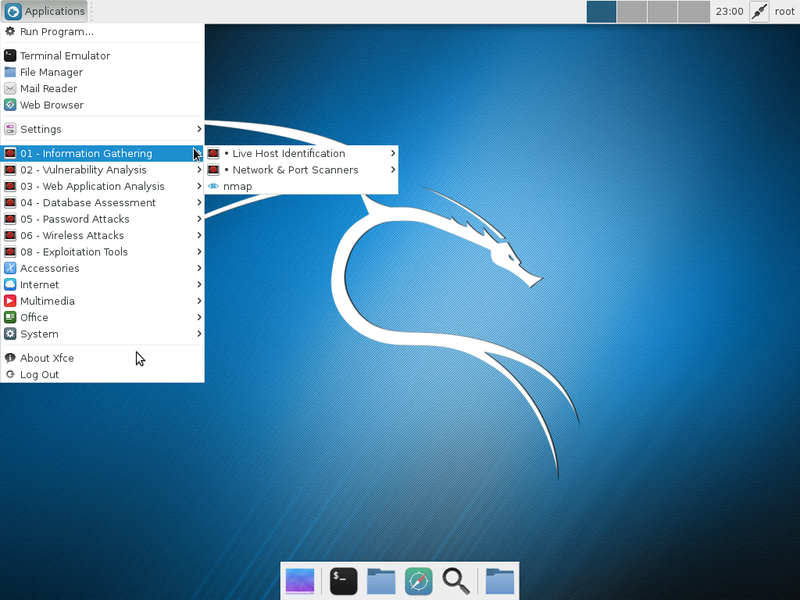 For example, in the KDE edition, installing and managing applications can be accomplished via the software manager module of KDE’s System Settings. Because BackTrack 5 is based on Ubuntu 10.04 LTS, all the applications available in the repository of that edition of Ubuntu are also installable on it. So you will still find packages for OpenOffice 3.2, when they are not available in the very latest edition of Ubuntu. You may download the latest edition of BackTrack 5 from here. 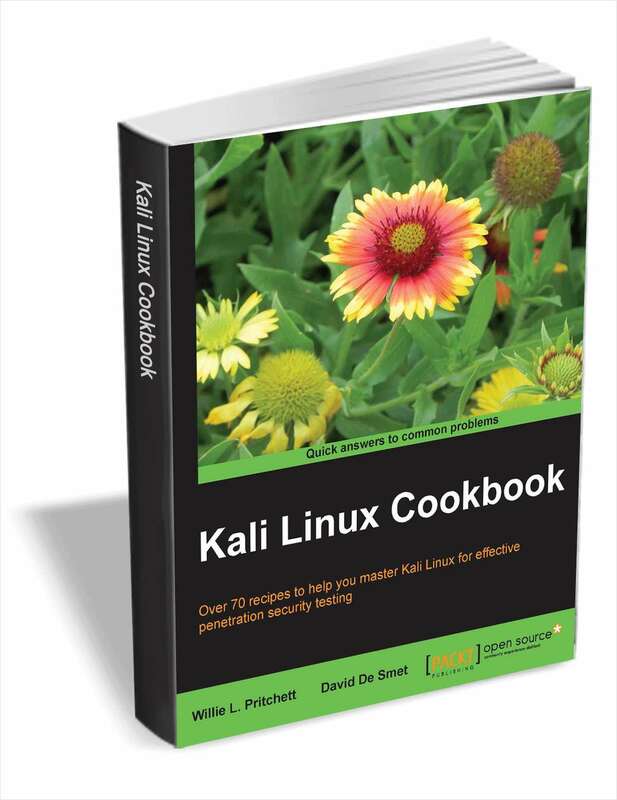 Published articles and tutorials on this website are all available http://linuxbsdos.com/category/backtrack. Instructions for upgrading from BackTrack 5 R2 to Backtrack 5 R3 are available here. Another alternative is installing BT5r3/r2, into an usb drive and boot it from there whenever you want, its actually quite handy. 1) install Windows to whole disk. If it is already there then expand it to whole disk with Gparted DVD. Reboot. 2) Load Linux Mint 13 from DVD. Install. When asked, use the default suggestion ‘side by side’. This will get grub onto the disk and up and running. Reboot. 3) Load up BT5 R3 DVD. Install same as above, default option ‘side by side’. ps. You can then mess around and alter partition sizes for each OS using Gparted once all have been installed and Grub is working. That’s not the wisest way of doing a multiple boot. You should decide first what sizes you want then partition it to what sizes you choose for each OS. Is there any method available to enable someone install ‘Backtrack 5 revolution 3 (BT5r3)’ side by side with windows 7? I have been trying to do the dual boot install thing but have had no success. Have you tried the dual-booting? I know for the previous versions GRUB is suppose to take over Windows Boot Manager/Loader just like how it did in WinXP. I’ve reformatted with Windows 7 being installed first. As of now, windows is clean and takes up whole HDD. Wow today marks my 1 week of more than 10 reformats on my system just for dual booting BT5R3. There is a major problem with UEFI. I have tried bruteforcing the options. Then there is the option of removing my laptop’s HDD, connect it to another system, Convert the disk to MBR, and stick it back into the laptop. 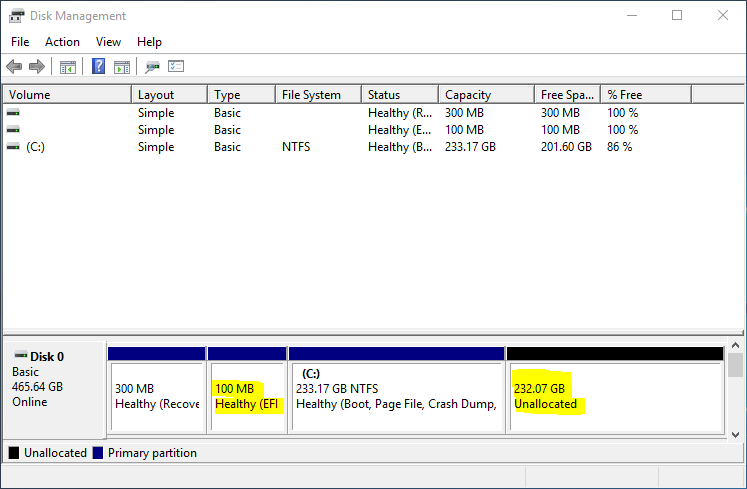 2) Shouldn’t resizing the partitions with GParted do the trick as well? search removing partition and its the first one. after i did that it only reconized the windows 7 (loader) and let me dual boot it side by side. How did deleteing your Win7 partitions allowed BT to detect your Win7 partitions o.O? Aren’t they deleted? Hi, Having alot of issues with this BT5 R3 with Win7. I think R3 is alittle bit different from R2. I am going to reformat my windows installation to start all over. The problem could be with BT itself. Will attempt dual-booting Win 7 and BT 5 R3 later this weekend. Will try and post it by Sunday. Hey, thanks for taking the time and effort to keep track of the comments. om kq BT 5 R3 g support y di acer 4773..? ?